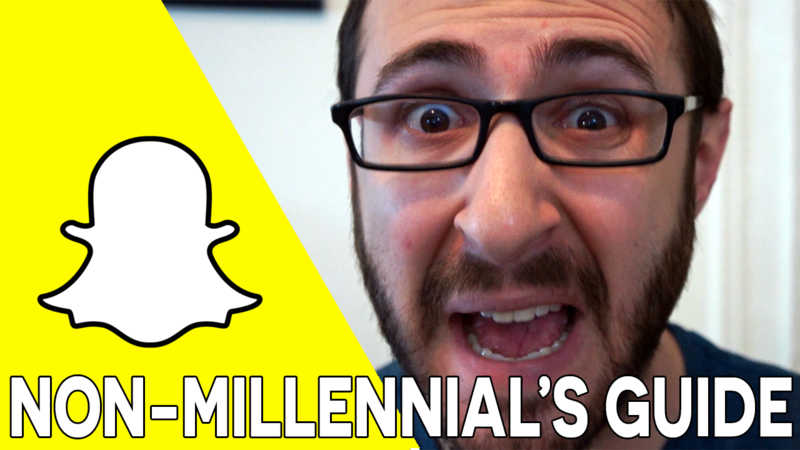 This guide for anyone who just "doesn't get" Snapchat (aka non-millennials). I'll teach you what "the kids" are doing all day on Snapchat, and show you the best ways that you can try the app out yourself. Stay tuned for a full guide (written, not recorded) coming soon to this blog.